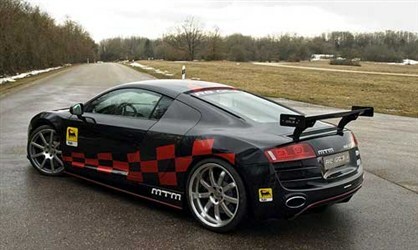 This great Audi R8 tuned by MTM has 4.2 liter V8 engine, which is producing 560hp, more with 140hp than the regular version. 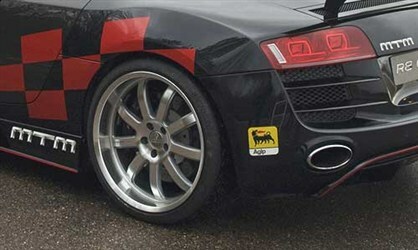 Audi R8 by MTM has extra power from the special exhaust system and MTM suspension package with adjustable Bilstein dampers. 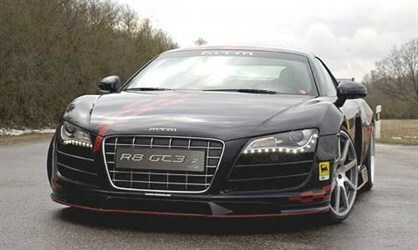 It also has MTM Bimoto 20 inch alloy wheels, a diffuser, tailpipe trim with rear valance from the V10 R8, carbon fiber bodykit with side-skirts, front splitter and amazing rear spoiler. 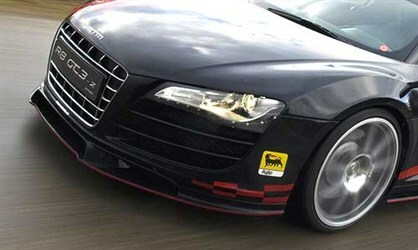 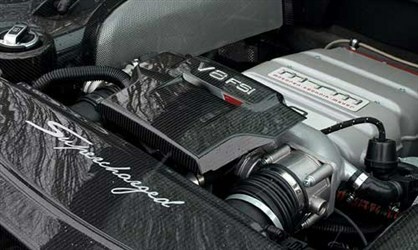 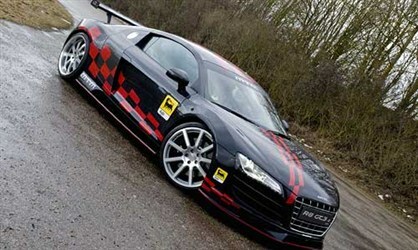 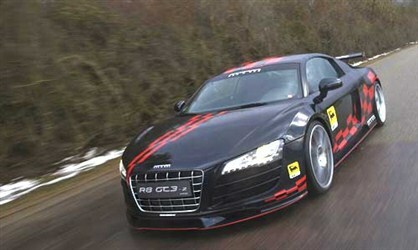 The MTM’s maximum speed is of 197mph (compared to 196mph for the regular V10 and 187mph for V8).